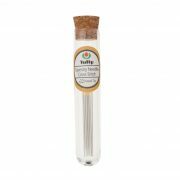 The TULIP brand is quickly being associated with exceptional quality products. 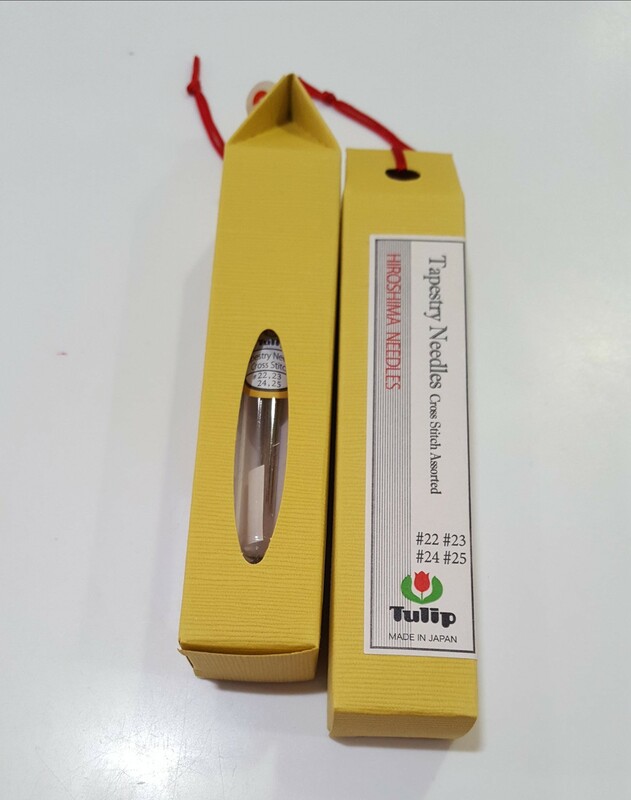 Located in Hiroshima, Japan, TULIP’s traditional techniques paired with cutting edge technology has produced a needle that stitches like a dream! 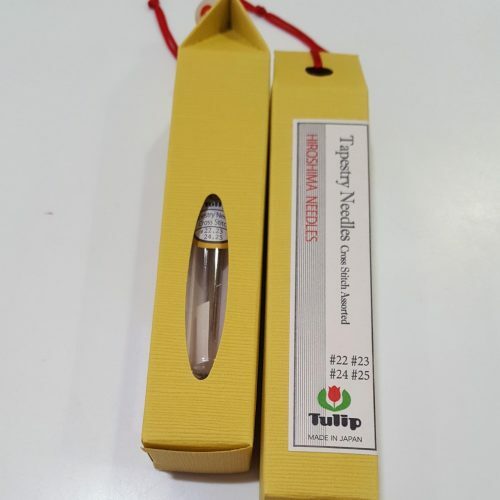 Peeking into the production of TULIP’s needles you will find that each needle is a product of TULIP’s highly detailed precision-processing technology which produces a needle body of ideal strength, is smooth and does not rust, a high quality eye that prevents snagging, a needle point that promotes smooth piercing enabling easy sewing. All of this in conjunction with an additional 30 processes per needle, produces a product that stands in a class of its own. 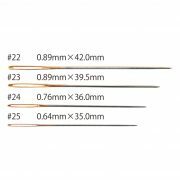 Mixed pack contains: #22 (x2), #23 (x2), #24 (x1), and #25 (x1) sized needles.